Progress on the final phase of the restoration has been slow and sometimes frustrating with the steel work taking longer than expected due to design and material issues. 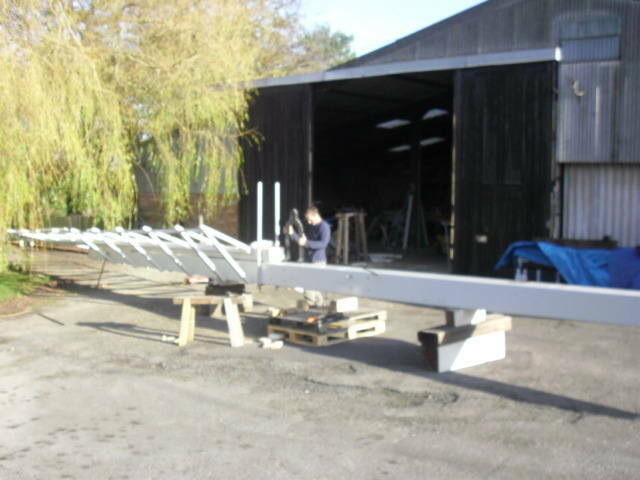 The good news is that the stocks have now been delivered to teh Millwright and work has begun assembling the shutters to the stocks. We are still hopeful that the final sails will be lifted into position before the end of the year - so keep you fingers crossed for some good weather. The planned celebrations will be cancelled and rescheduled for early next year.